Young children are increasingly being educated in learning environments that are rapidly becoming more teach-directed and less child-oriented. That is, well-meaning teachers are providing instruction in a manner that often mirrors the classroom of elementary school children. Teach-directed learning has its place in education; however, this approach to learning does not mesh with theories about how young children learn and generalize new knowledge. This course will introduce concepts that have shaped the value of intentional high quality play and learning for young children. 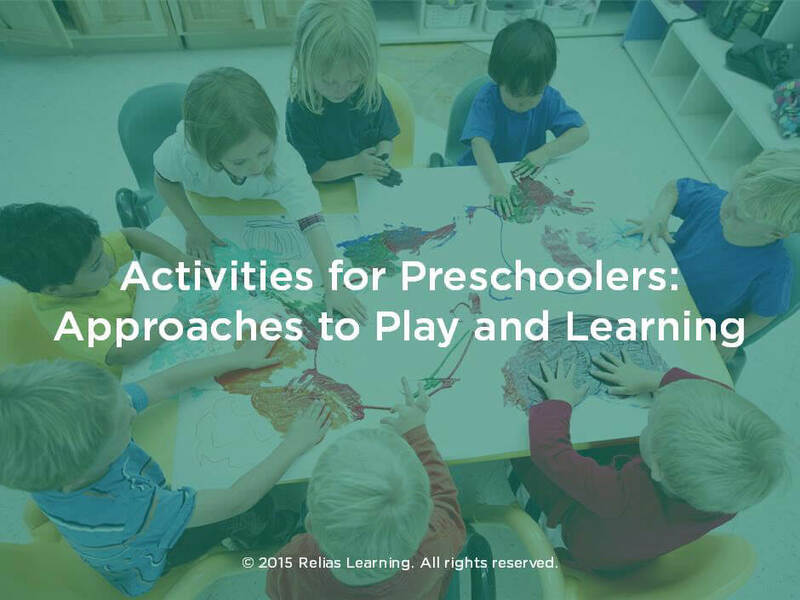 In addition, it will help you differentiate the stages of play in young children, and introduce activities to engage children in play and learning. Given this knowledge, you will learn to be more intentional about including active play as a meaningful learning tool for young children. Describe why childrens approaches to play and learning are powerful predictors of their later success. Understand how a young child's communication skills (verbal and nonverbal) influence learning during various stages of play development. Utilize effective strategies to promote initiative, curiosity, engagement, persistence, reasoning, and problem solving in children. Section 1: Introduction A. About This Course B. Learning Objectives Section 2: Approaches to Play and Learning A. Meet Megan B. Play Skills and Communication C. Solitary Play D. Parallel Play E. Associative Play F. Cooperative Play G. Review H. Summary Section 3: Stages and Ages of Learning A. Domains of Learning B. Physical Development C. Language and Literacy Development D. Social and Emotional Development E. Cognitive Development F. Review G. Summary Section 4: Strategies and Activities A. Self-Talk B. Parallel Talk C. Wait Time D. Conversational Turn-Taking E. Open-Ended Questions F. Adapted Activities G. Open-Ended Materials H. Encourage Self-Direction I. Additional Activities J. Model Appropriate Functions K. Summary Section 5: Conclusion A. Summary B. Course Contributor C. Resources D. References E. Congratulations!